Sugar and dextrose? Don't settle when it comes to sweeteners. Subject: Sugar and dextrose? Don't settle when it comes to sweeteners. 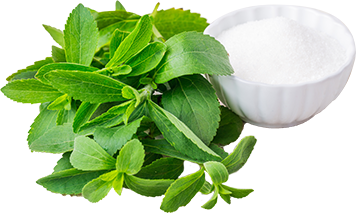 Stevia is naturally sweet. So sweet, in fact, that many brands dilute it with bulking agents to match sugar’s flavor and texture. Unfortunately, bulking agents like dextrose and maltodextrin contain calories and cause blood sugar spikes, cancelling out stevia’s health benefits. 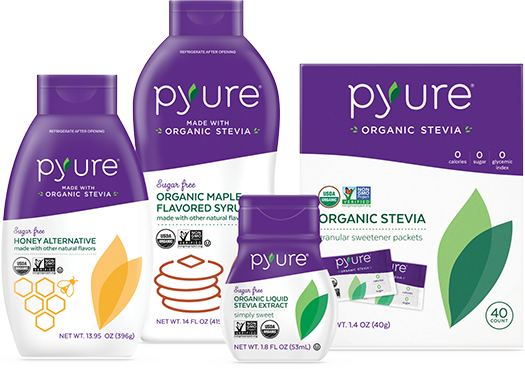 Pyure is the world’s first stevia brand to use Non‑GMO Project‑Verified, USDA Organic‑Certified erythritol. At 70% the sweetness of sugar, erythritol is non‑glycemic, non‑caloric, easily digestible and an antioxidant to boot! Simply put, stevia and erythritol are a match made in organic-sweetener heaven. You can try this blend in Pyure’s Organic Sweetening Packets or All‑Purpose Blend Pouch. 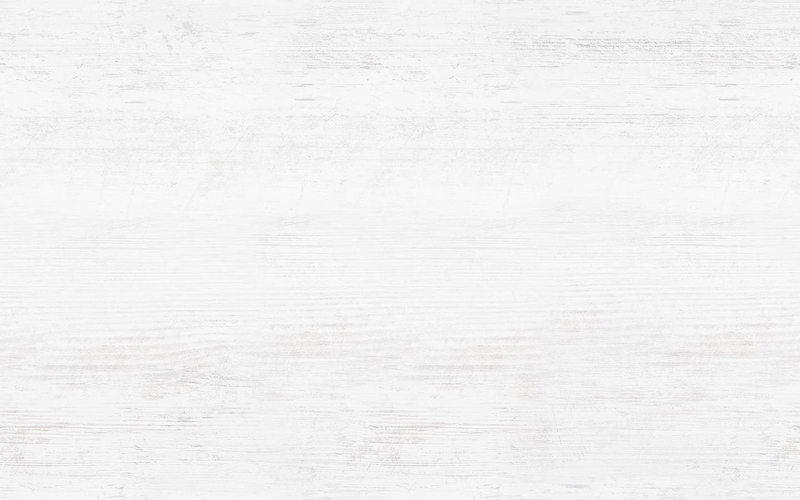 If you’re looking to buy stevia without erythritol, Pyure offers that too. 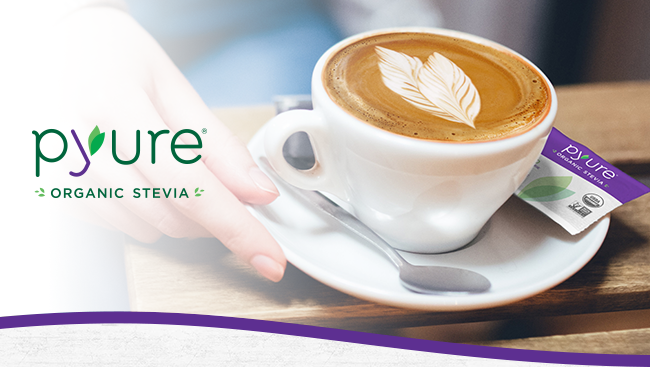 Taste Pyure’s Organic Stevia Extract, a single ingredient powdered stevia. Ultimately, remember to avoid harmful bulking agents like dextrose, and look for organic erythritol or single ingredient stevia.